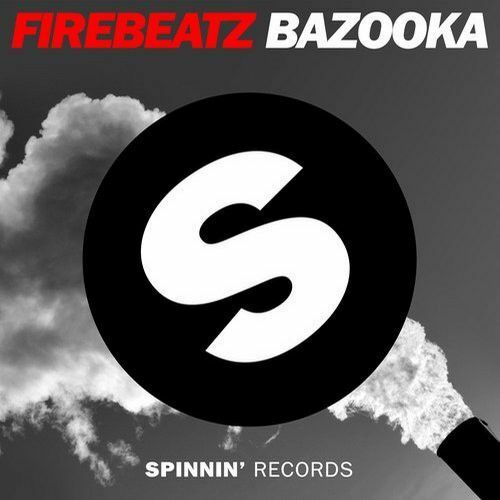 The Firebeatz boys are back on Spinnin with a brand new single. Its called Bazooka and it will do ultimate dance floor damage! This is one of those tracks that will electrify a crowd whenever, wherever. Really proper BIG TUNE!